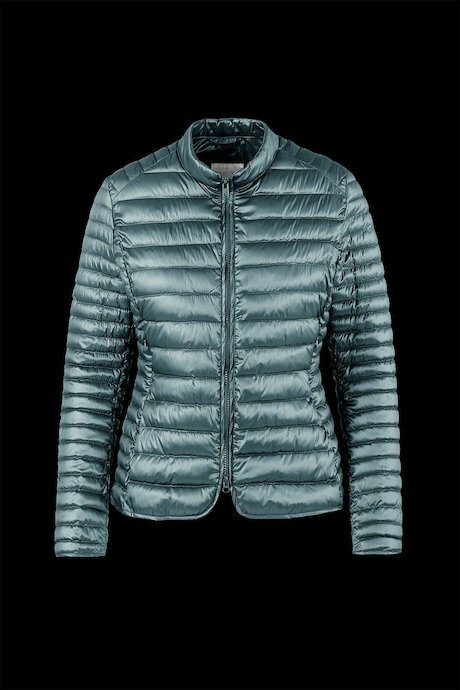 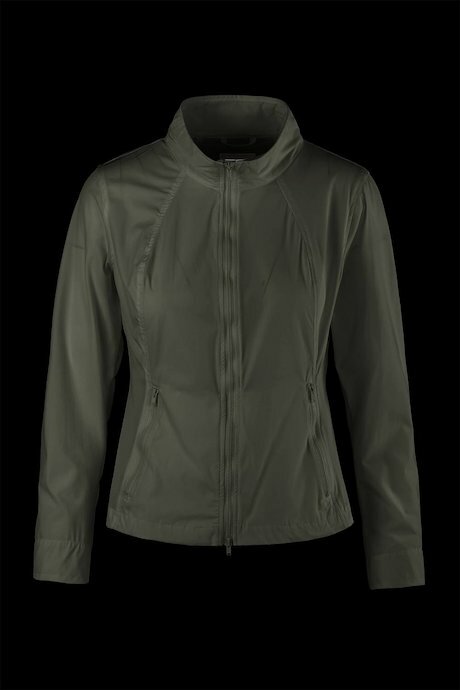 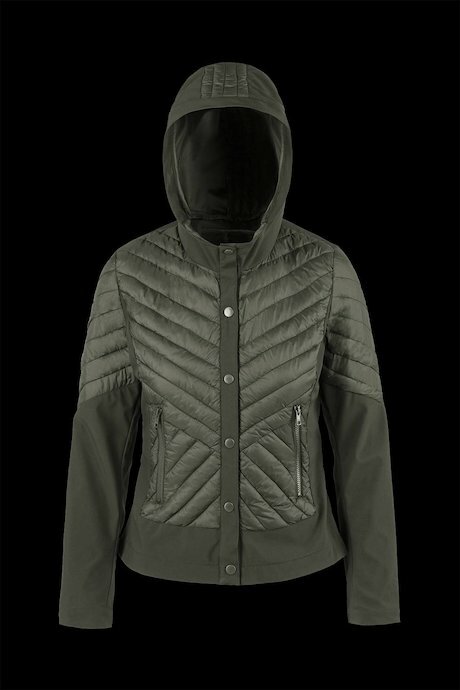 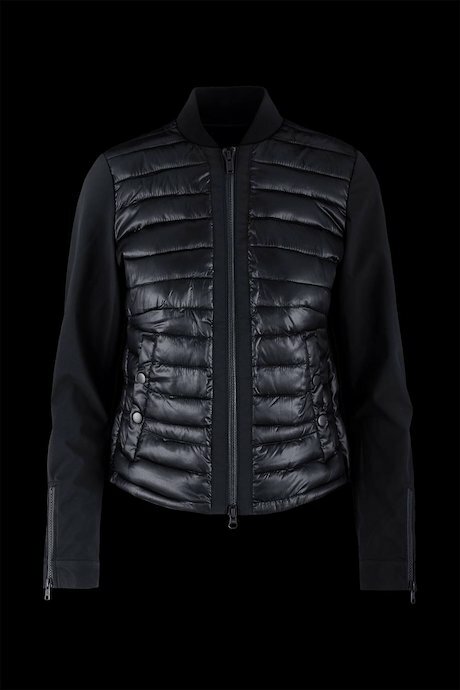 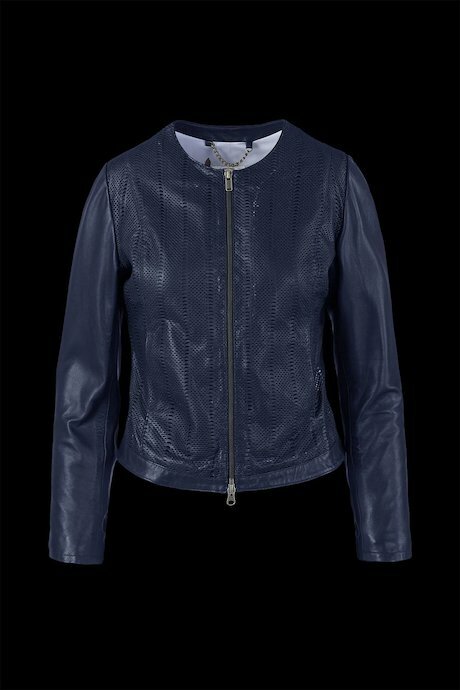 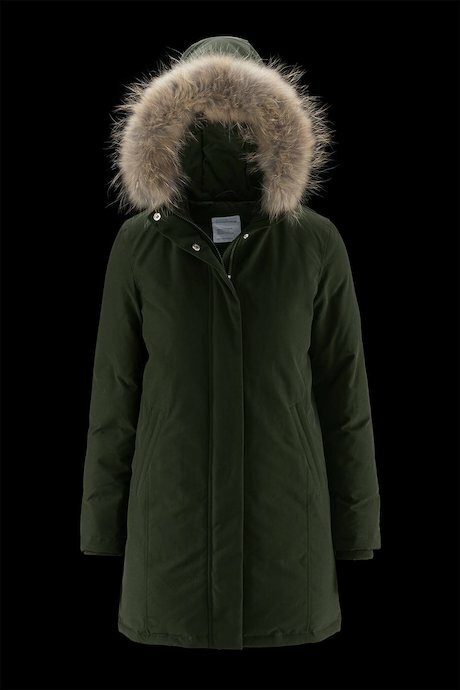 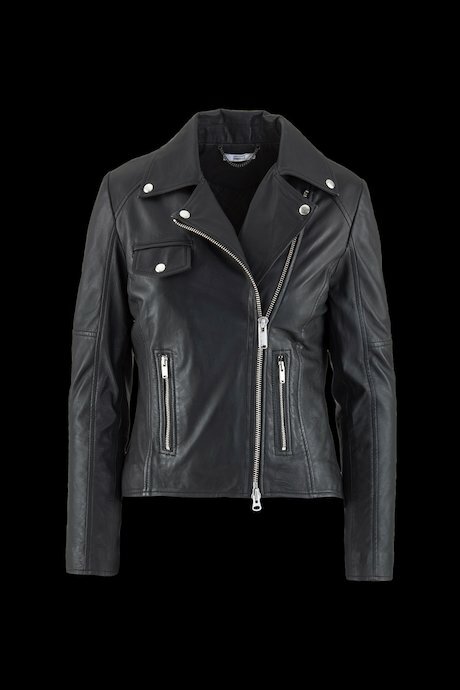 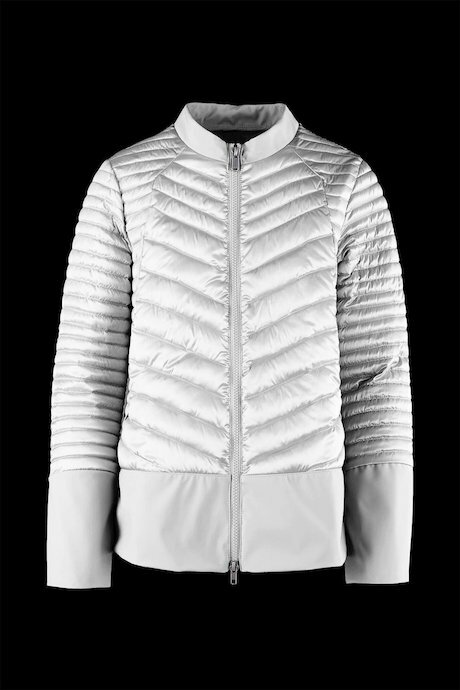 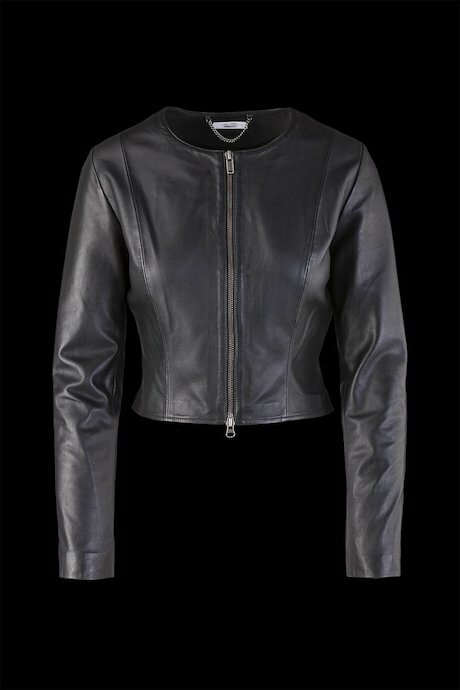 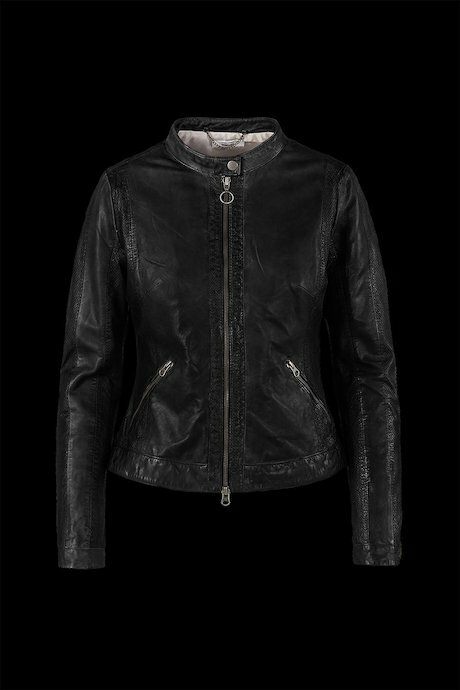 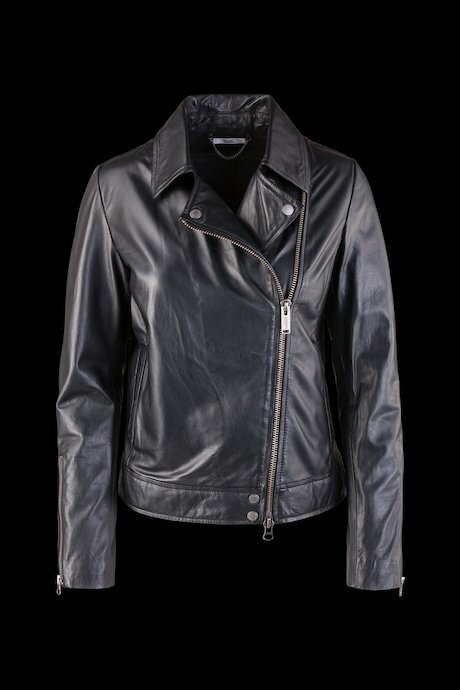 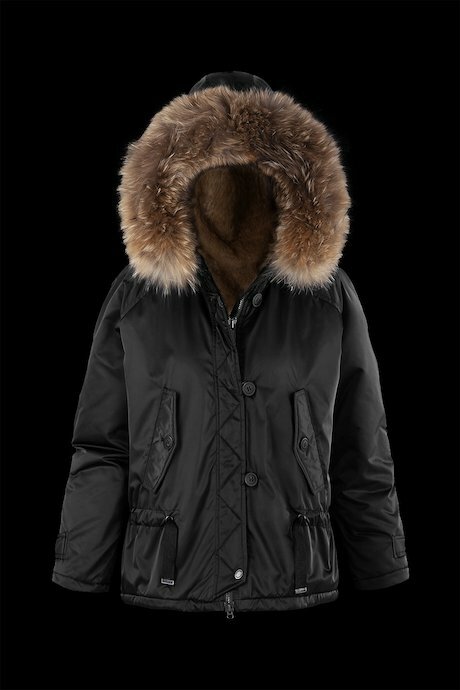 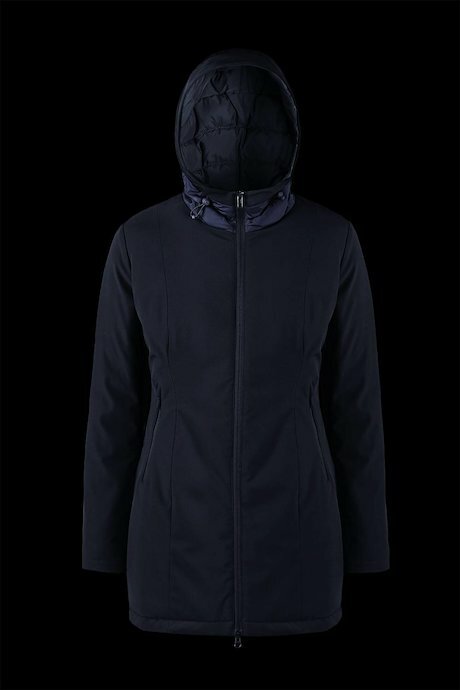 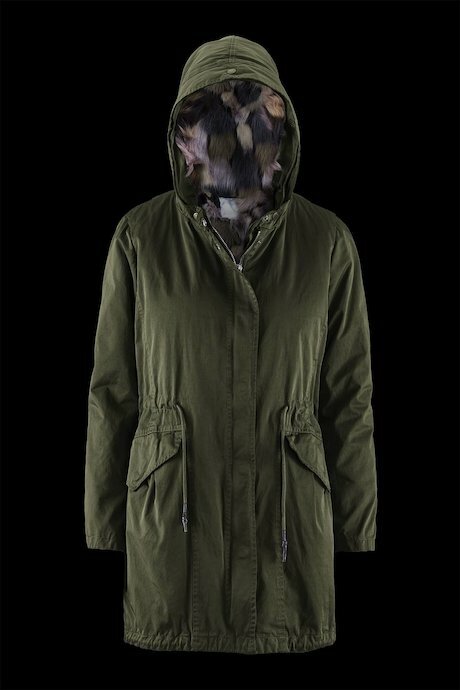 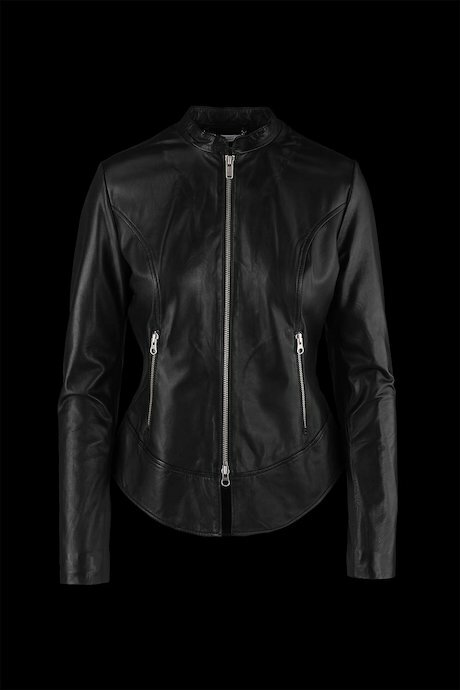 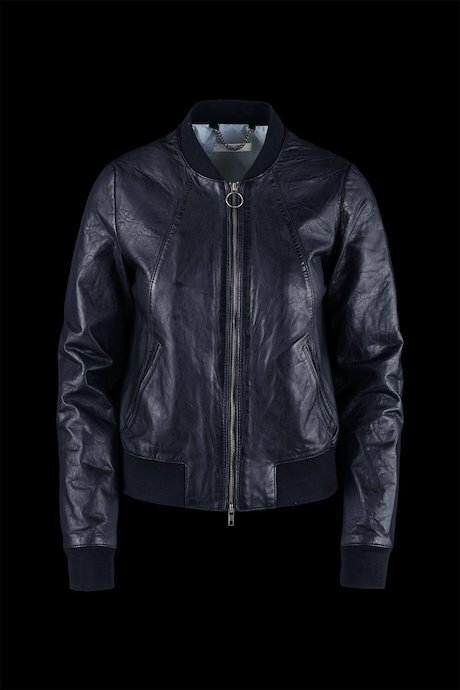 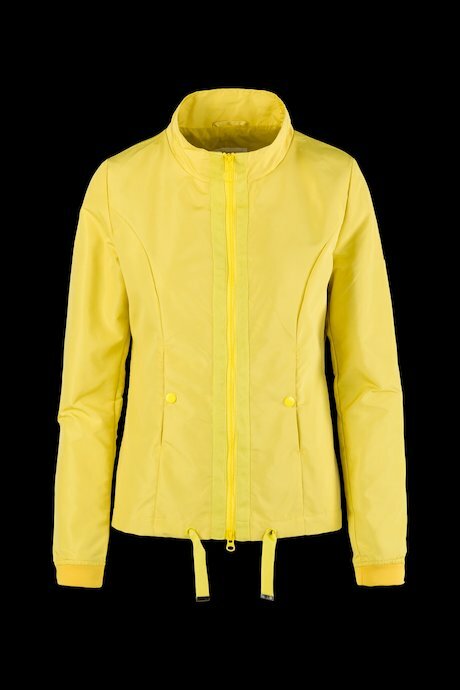 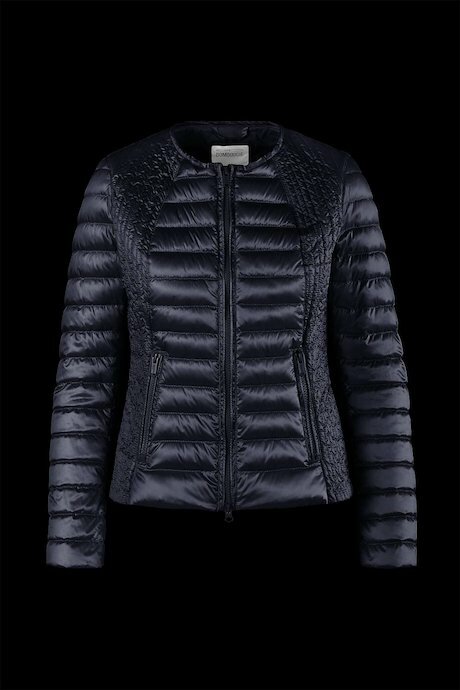 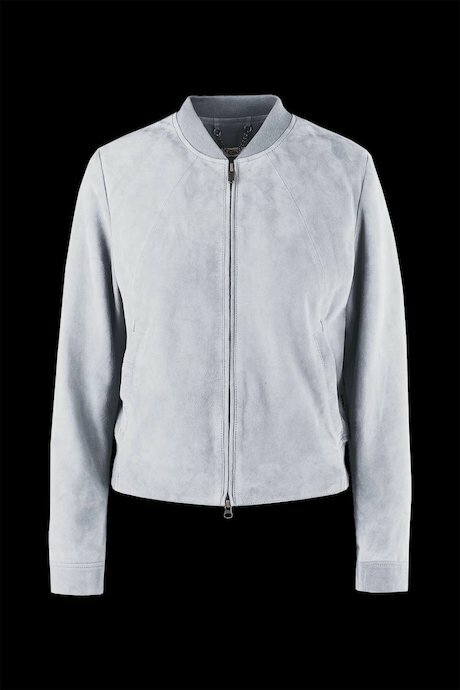 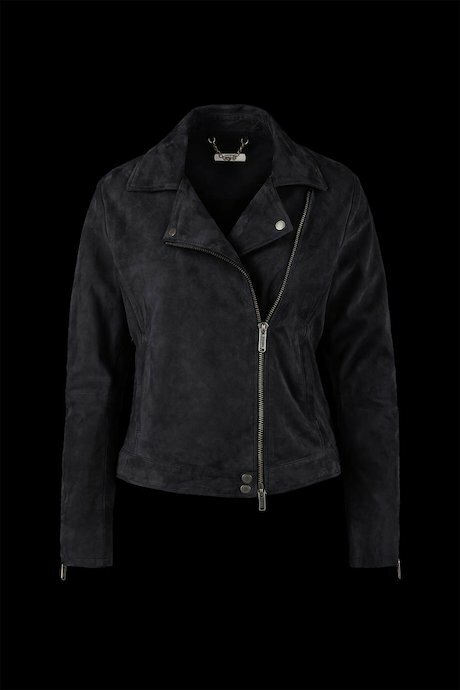 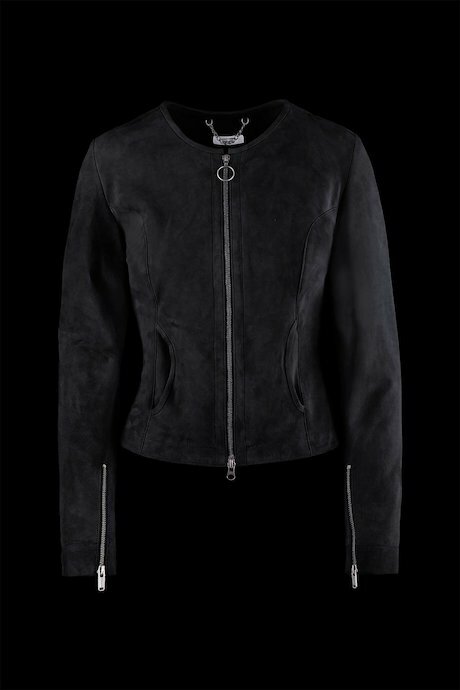 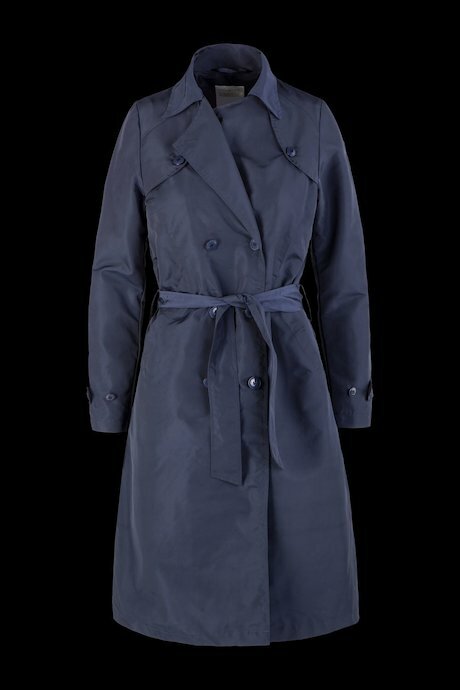 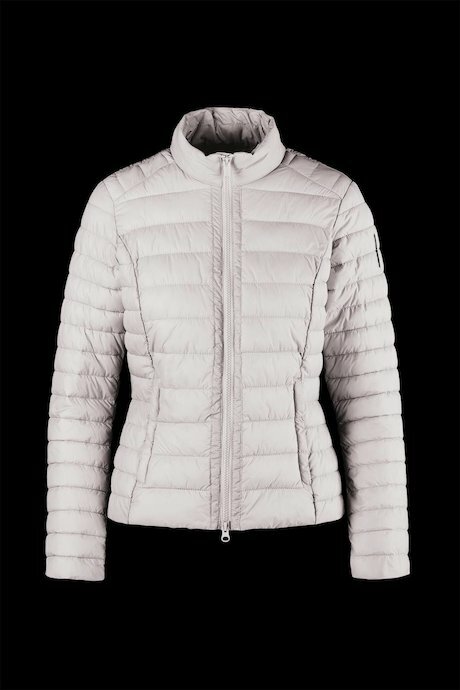 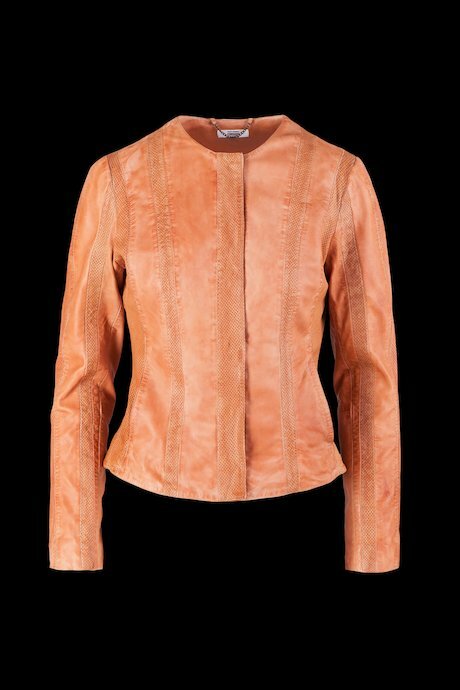 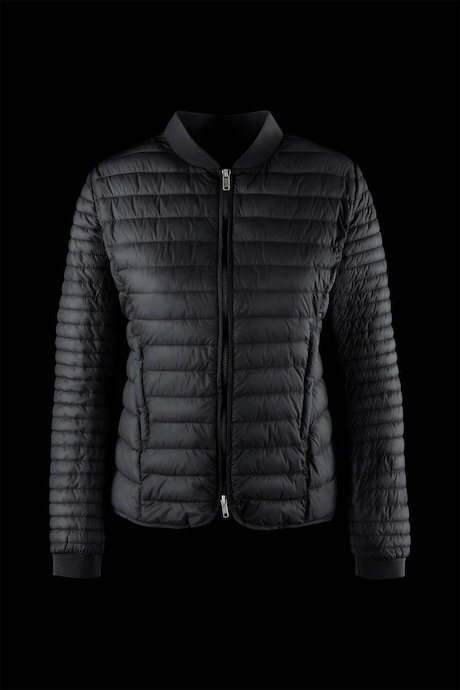 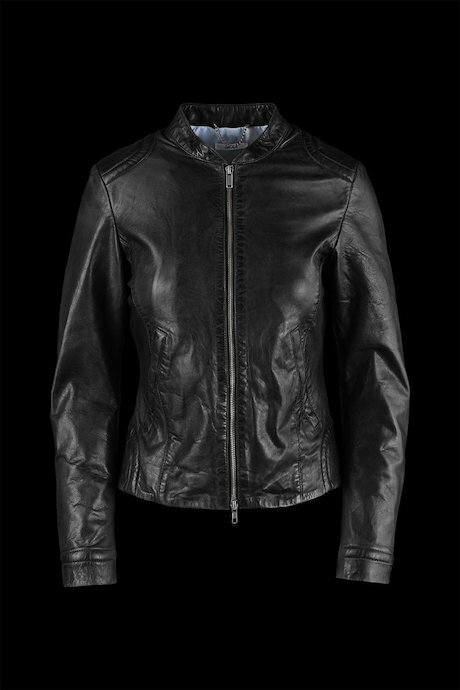 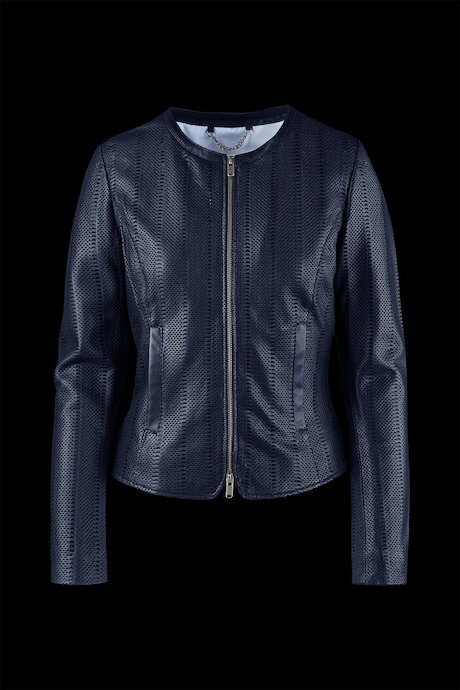 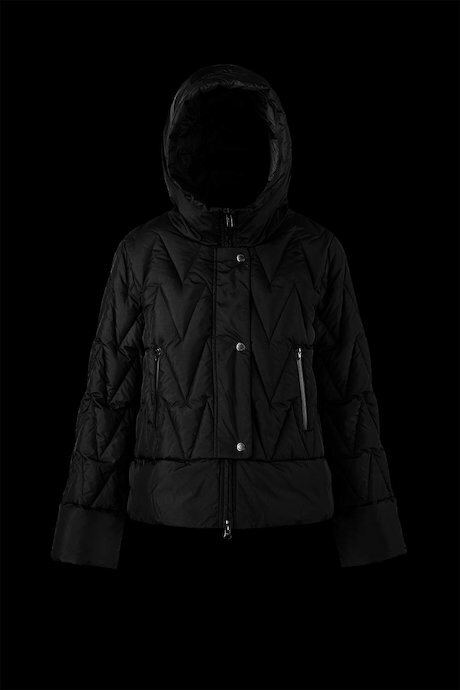 Women’s jackets line has a strong contemporary mark even if it is inspired by the historical origin of the brand. 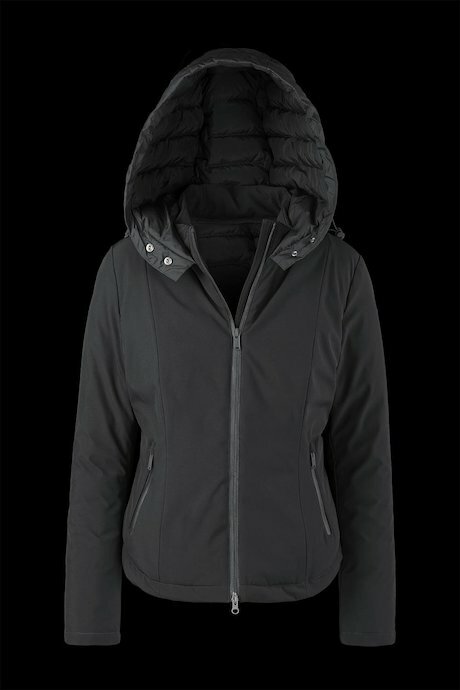 For modern women who want to live in line with the times and with the city, always on the move. 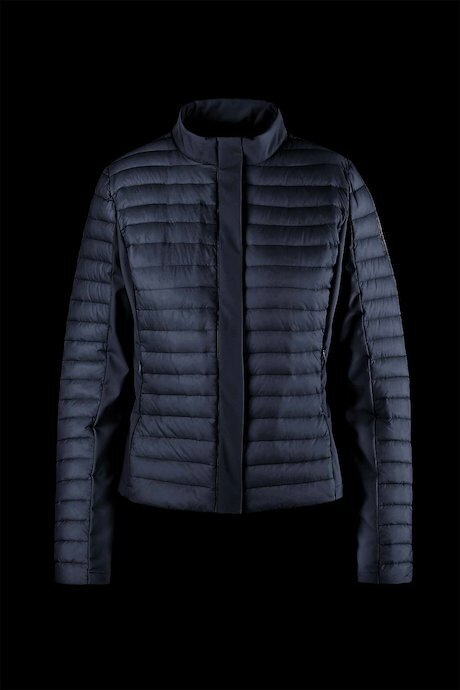 To them Bomboogie dedicates its winter and summer collection, versatile and ergonomic, perfect to be worn by day and by night. 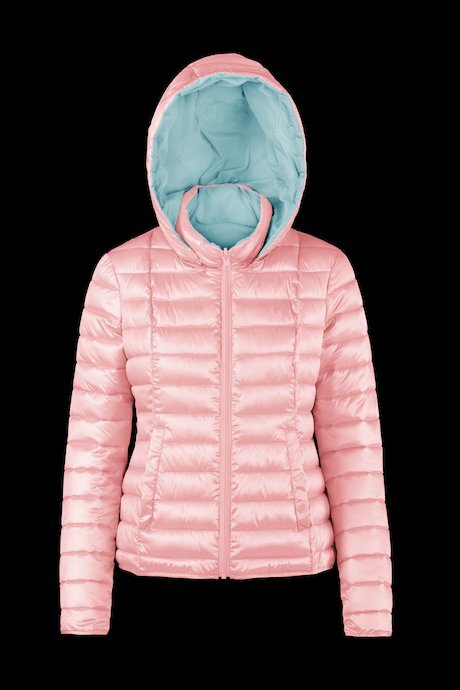 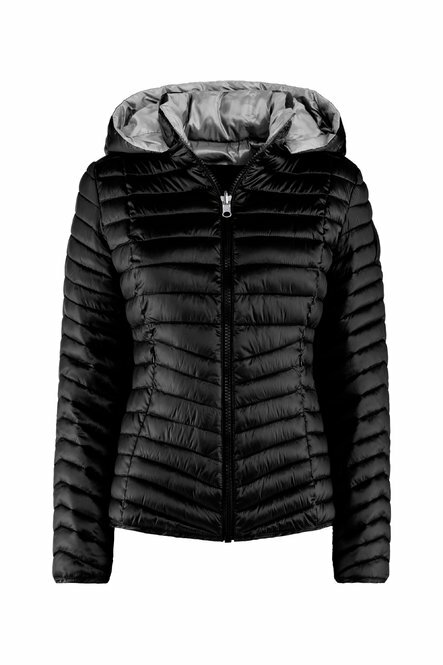 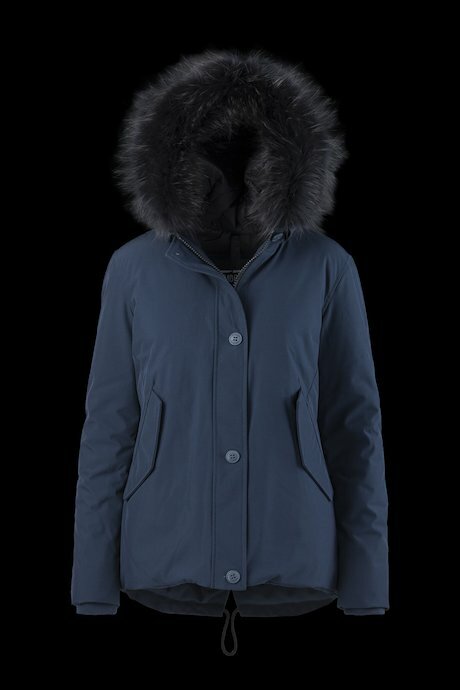 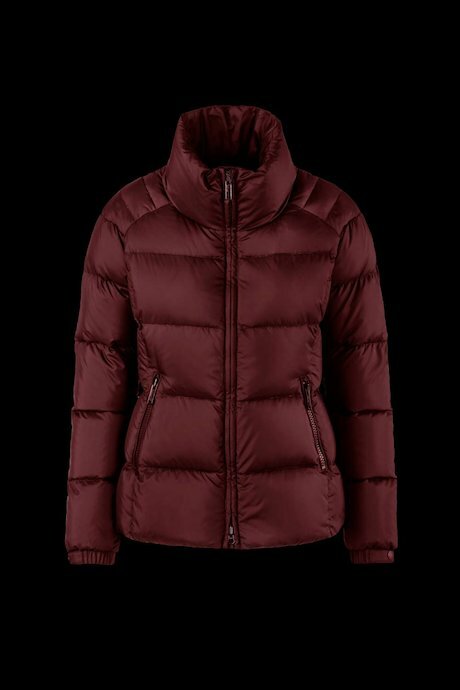 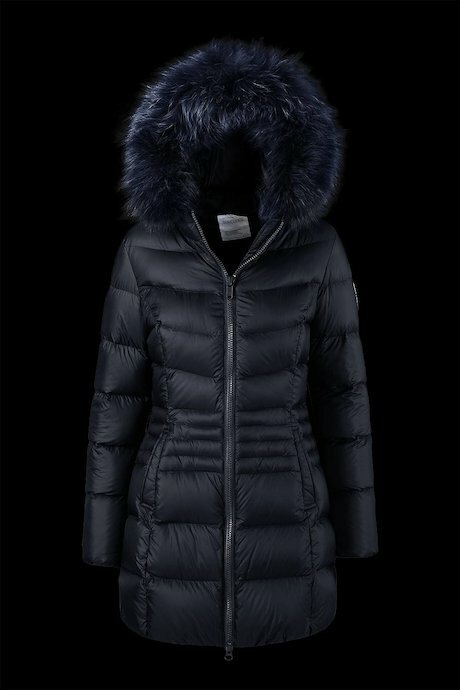 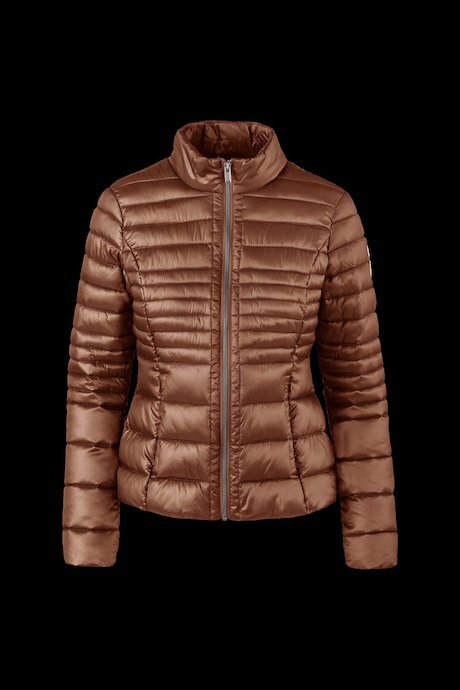 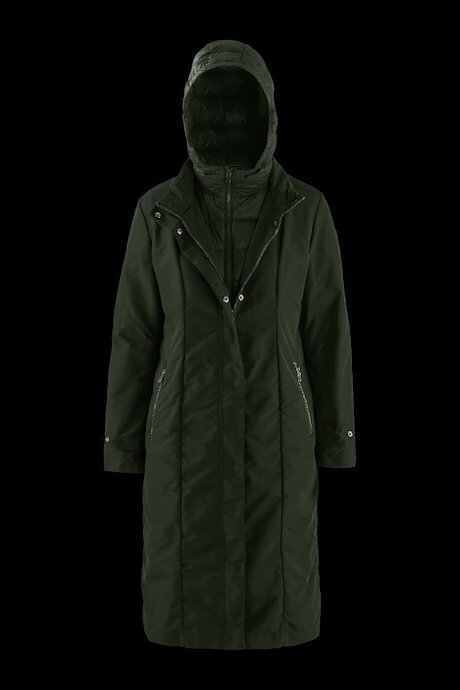 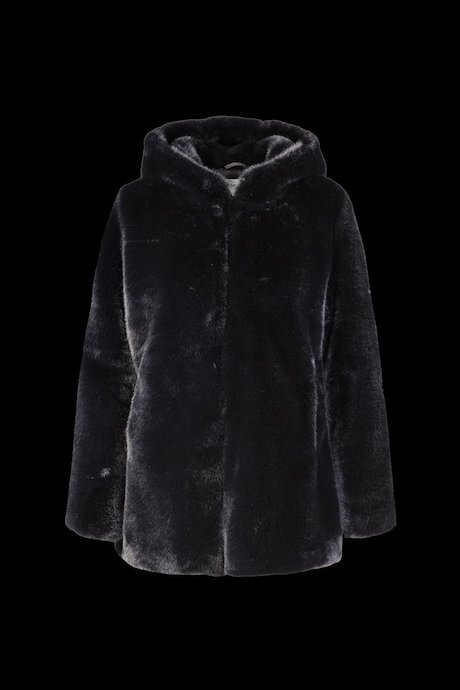 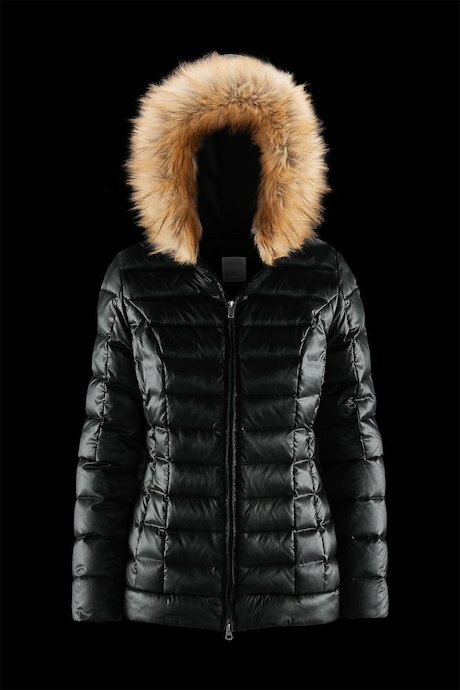 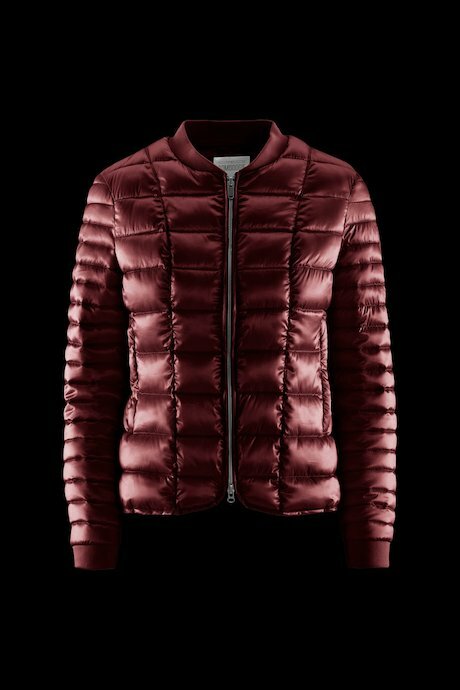 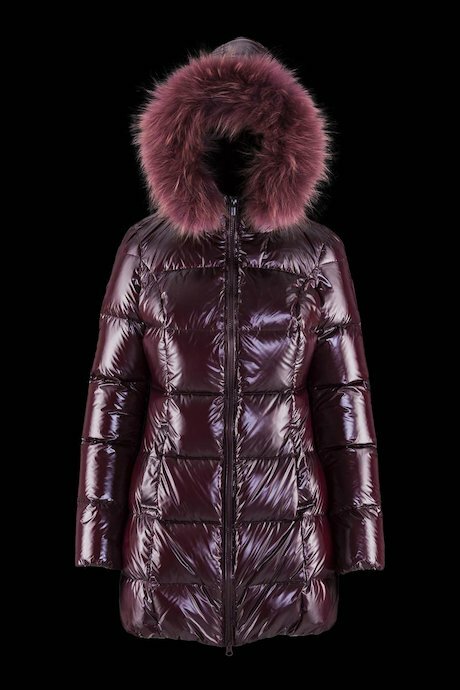 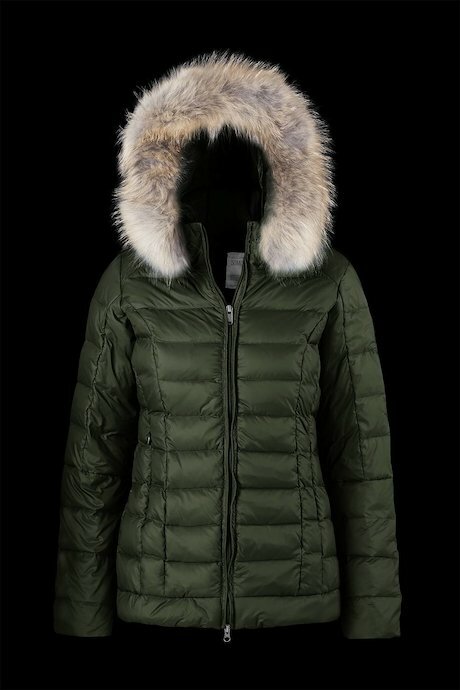 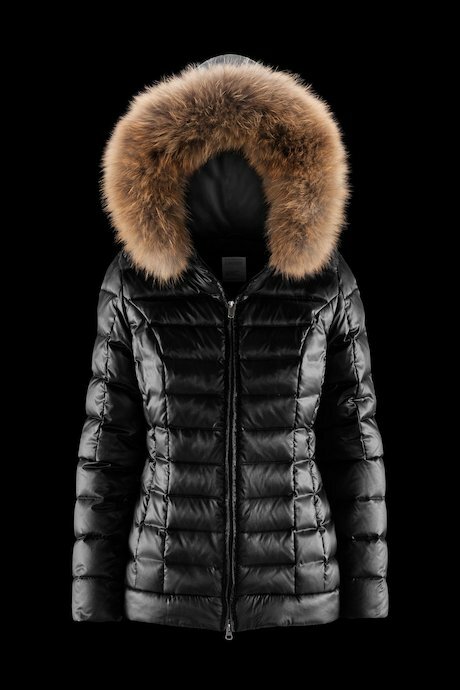 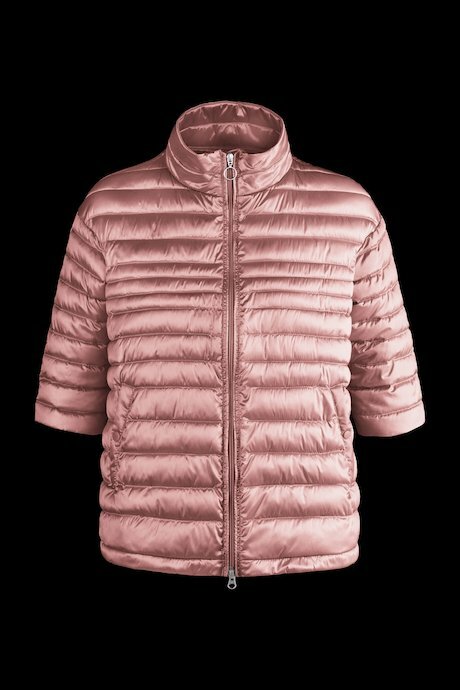 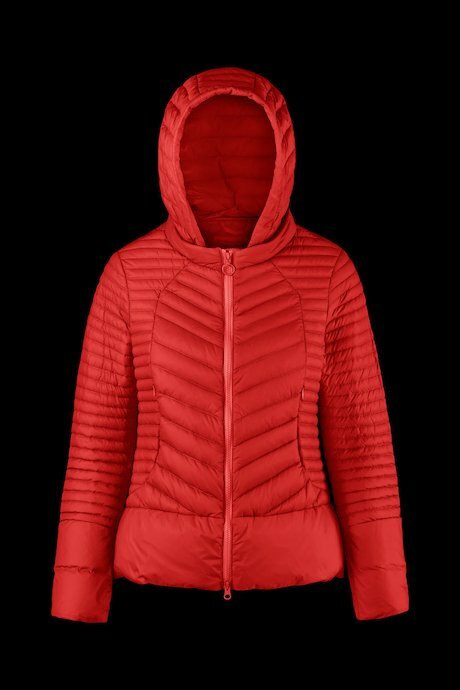 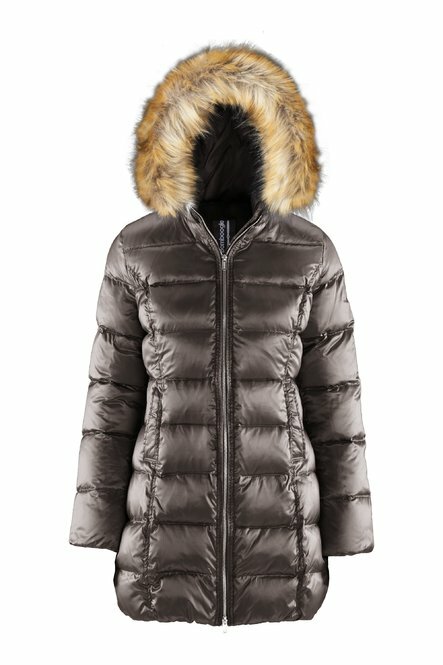 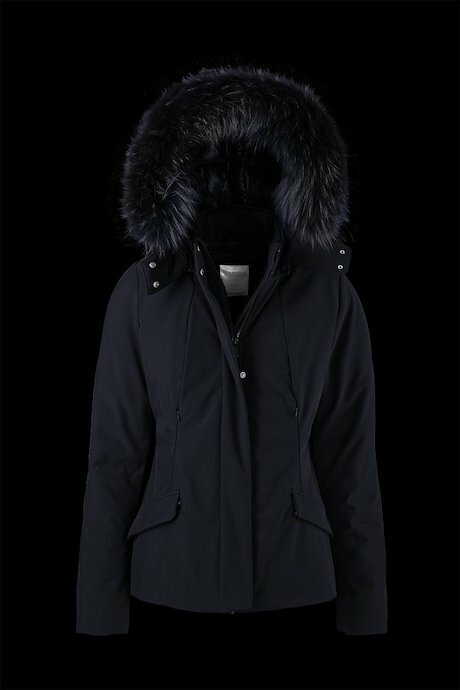 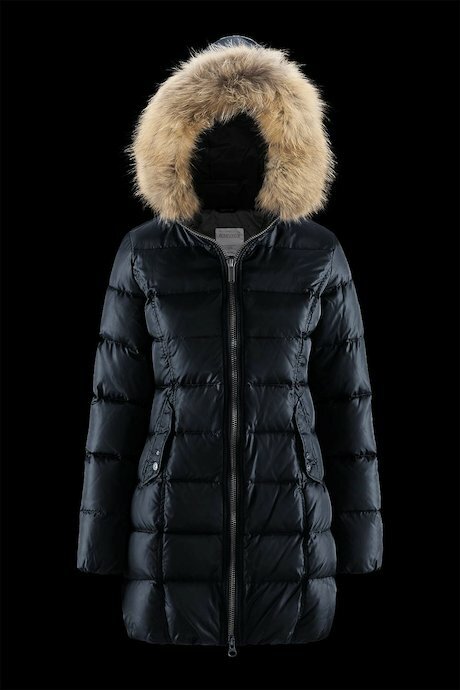 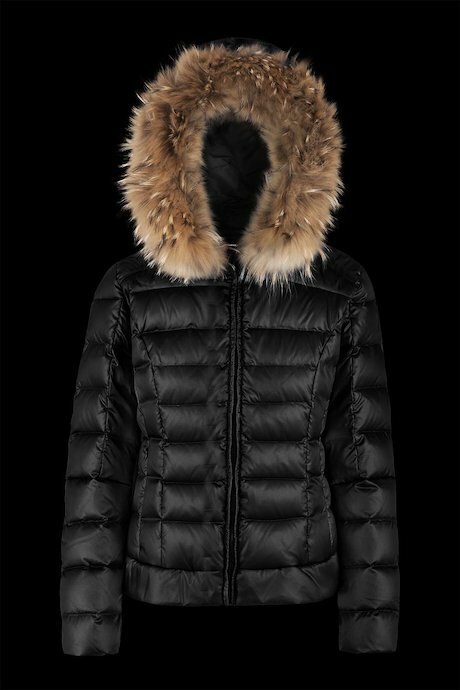 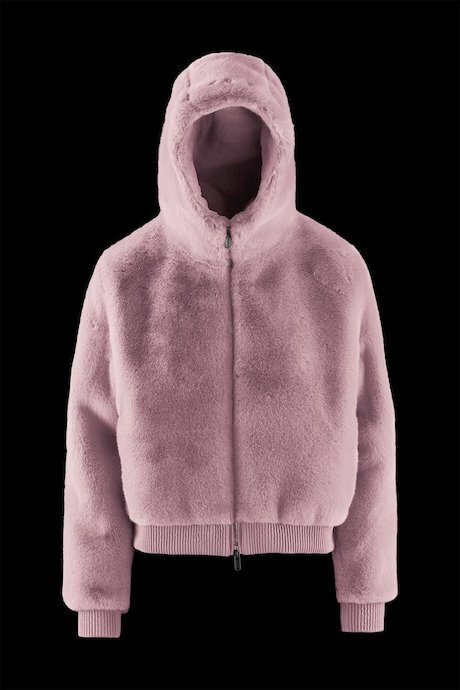 Coupling of technical fabrics like softshell and natural fabrics like fur, makes each products fashionable but always comfortable in any weather condition. 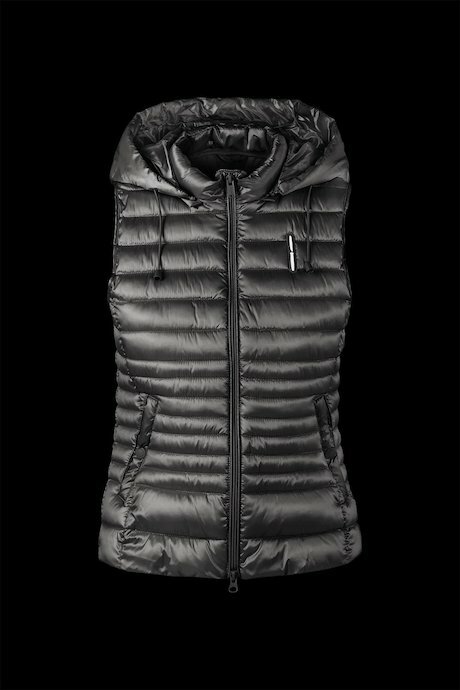 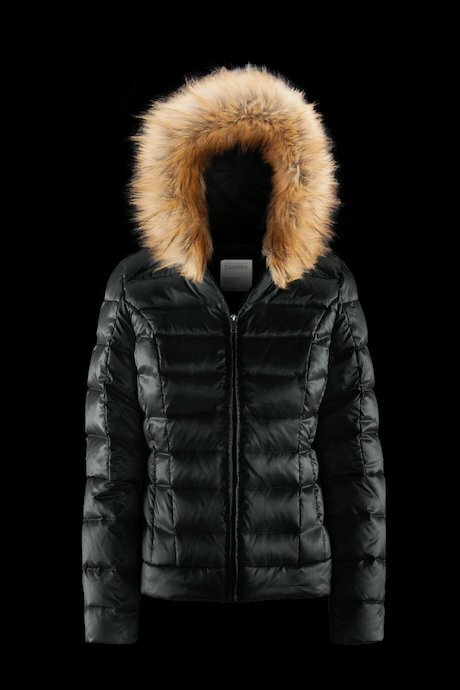 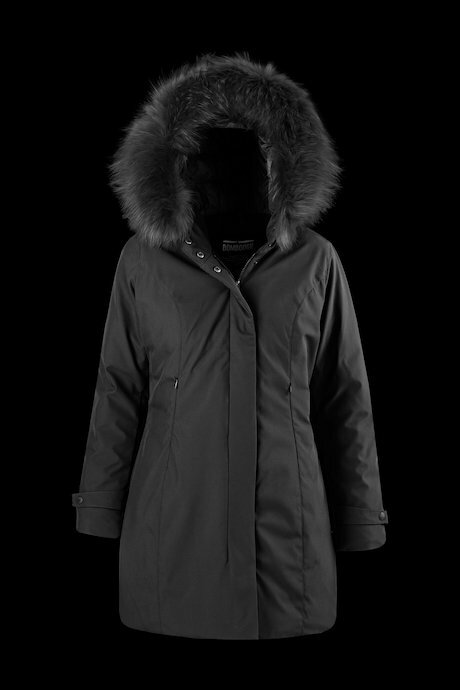 The attentive selection of materials and reseach for design make each outerwear an unique piece. 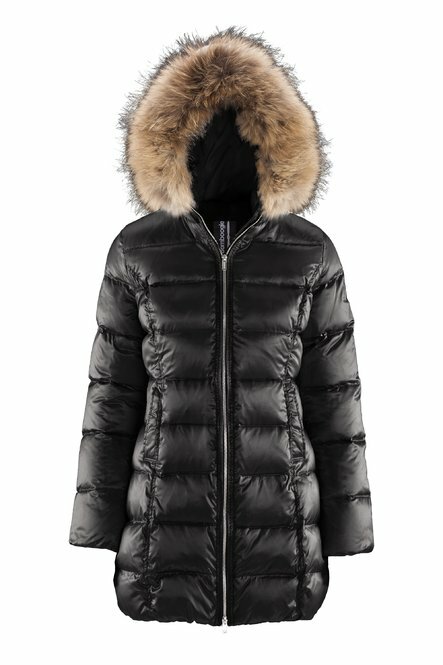 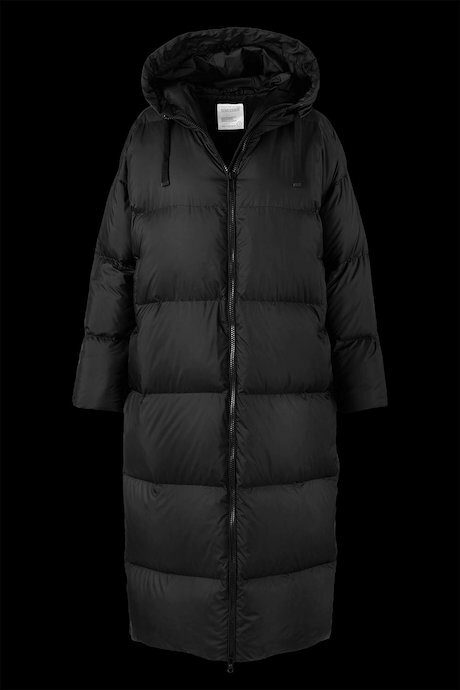 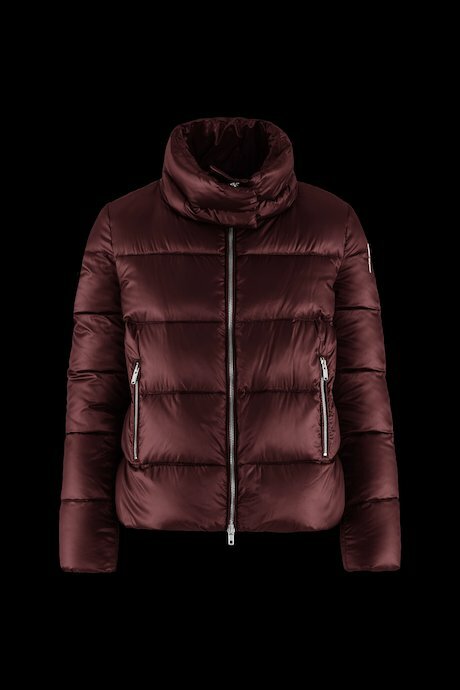 Long and short jackets edit is a great selection of styles that goes from more formal coat to the informal down jackets. 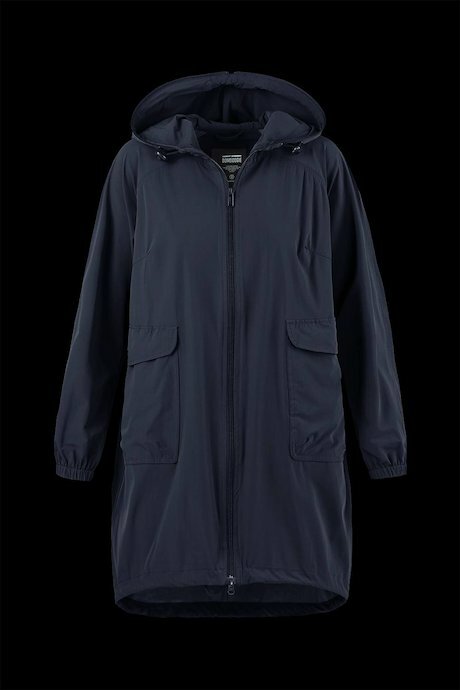 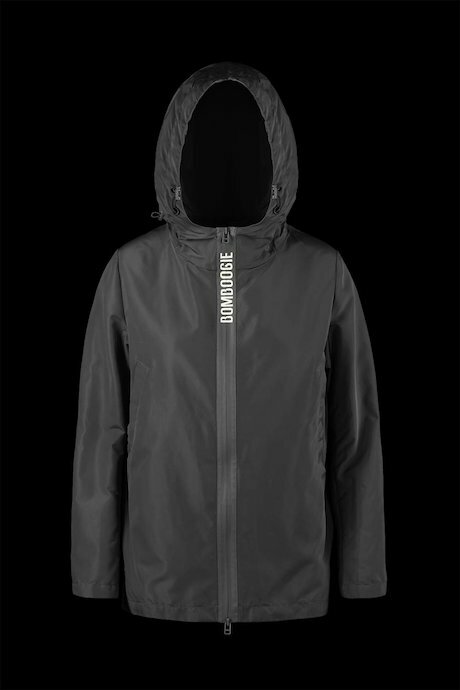 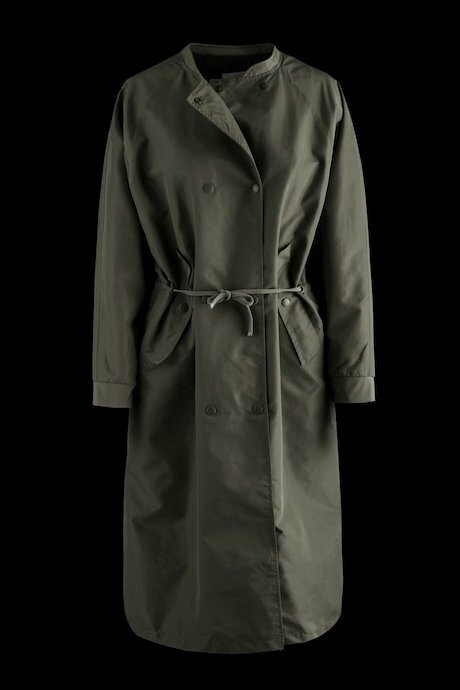 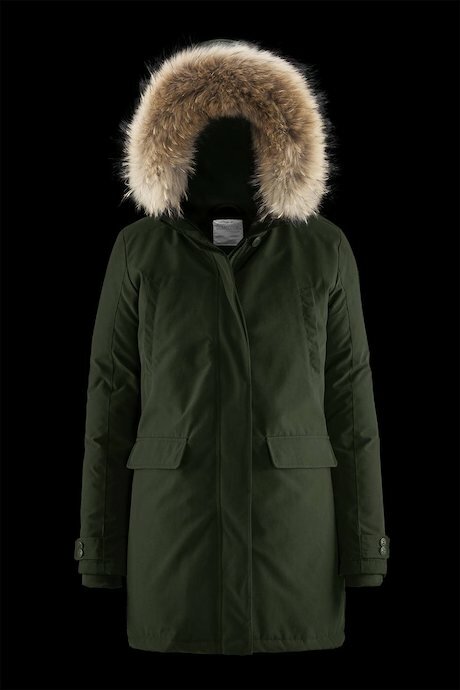 Cannot be forgotten the iconic and famous products, like parka and bomber, that made the brand known all over the world, as well as more innovative jackets. 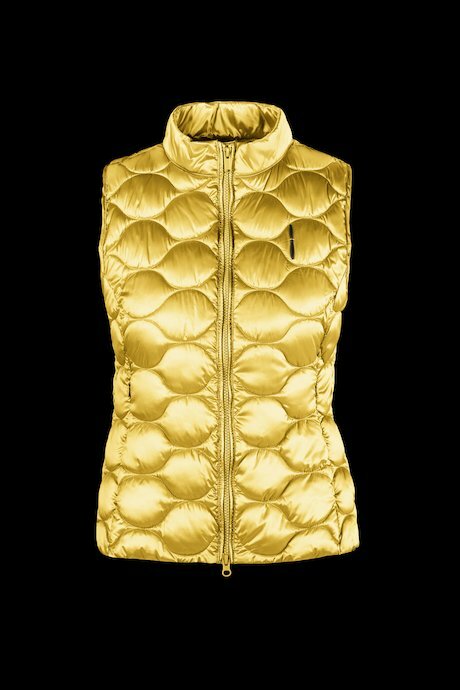 Discover women’s apparel and accessories collection.